Stunning panoramic view of surrounding communities, such as Victoria, Hays & Ellis can be seen on a bright sunny day. Equestrian Lovers & Cattle Ranchers: You will want to own this incredible property that features 160 acres. 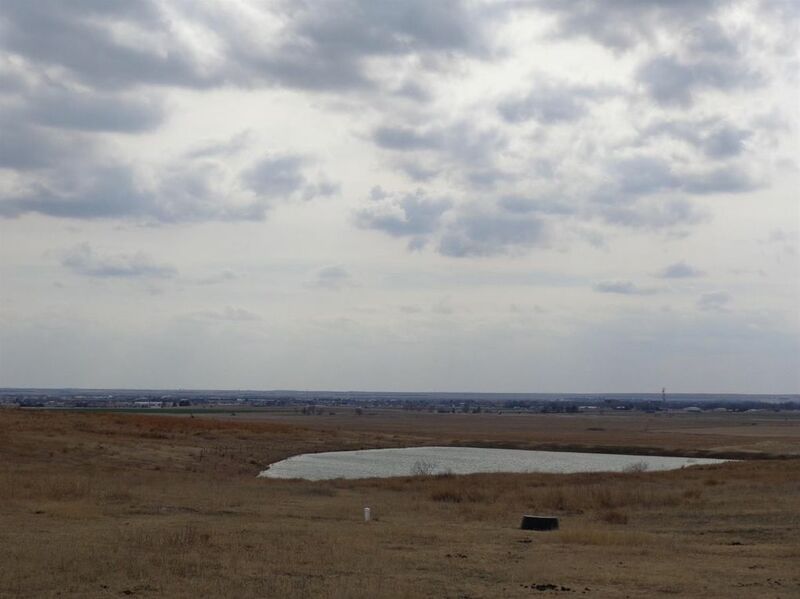 60 acres of pasture, 40 acres fenced, 100 acres of crop land, 20 acres previously in CRP, plus a large pond. The remarkable 40'x60' stable has state of the art features-Muchkin boiler floor heat under all the concrete indoors, Six- 12'x12' stalls, feeders in the stalls, 2 end doors, tall enough for a horse trailer to pass thru, ceiling height is 11', tack room, utility sink, kitchenette, full bathroom, reversible fans (2). The property has amenities built with the best contractors & reputations. You must see to appreciate. Loafing shed. Did I say that the property is less than 3 minutes to paved roads & 5 minutes to I-70?